There are a lot of hair salons available for hair cuts and colouring. When was the last time you went to a hair salon that listened to you and understood what you wanted your hair to look like? Did they make suggestions on improving your hairstyle to enhance your beauty and personality? 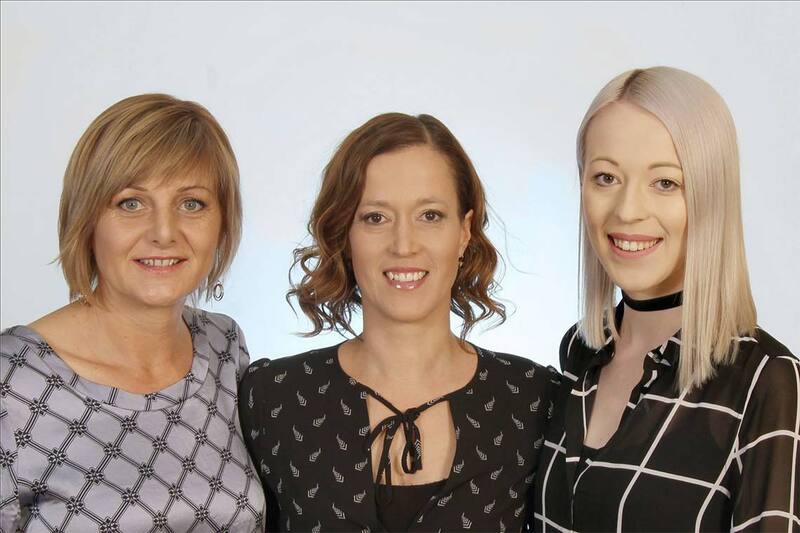 We have professional and experienced hair stylists and hair colourists here to listen and work for you. At Statesman Hair Studio, we love what we do, because what we do is make you look and feel your absolute best. Our stylists have the vision, the talent, the training and the skills to make your hair happen. Plus the tips and tricks to keep your hair looking great, with a great selection of KEUNE hair care products. 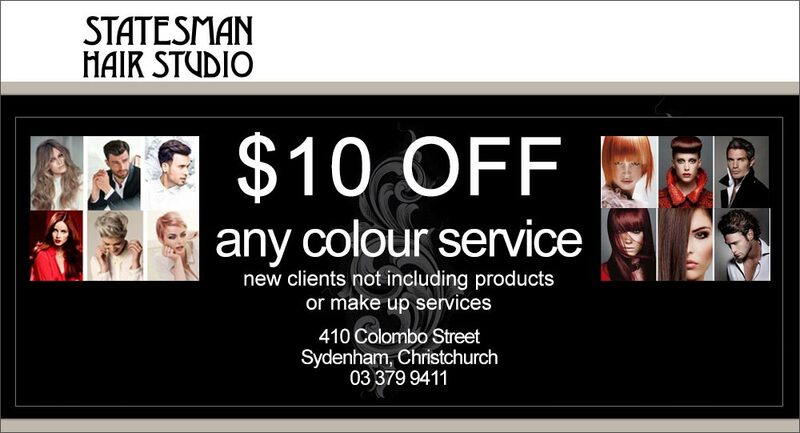 Come into the salon for a FREE consultation.